Don’t know where to start learning to quilt? This class is where you want to be! We start with fabric selection, move to preparation, cutting, piecing and machine settings, pressing, matching seams, borders, and finishing your quilt. 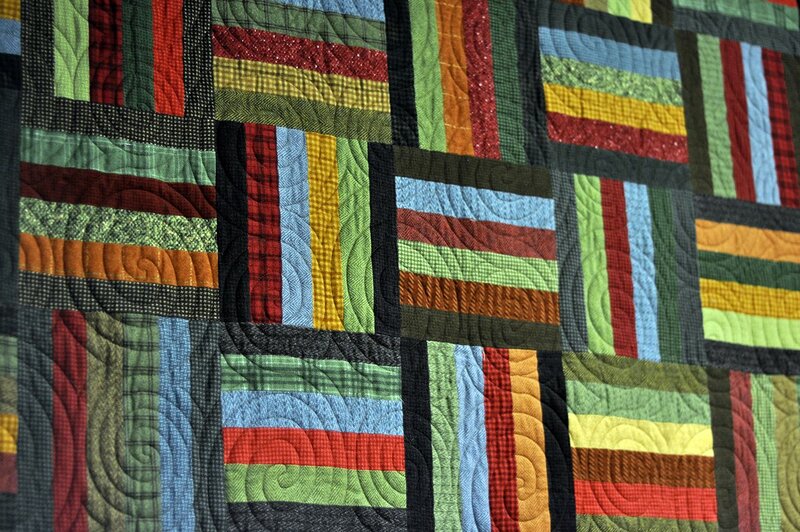 We’ll be constructing a Disappearing 9-patch quilt and learning skills for life! You won’t be a beginner for long! Dates and times of class vary--Please choose "Select Date" on the right side to see available seats.